TastyWhale – Watch the Presidential Debates, get Halo 4 Avatar gear. Watch the Presidential Debates, get Halo 4 Avatar gear. 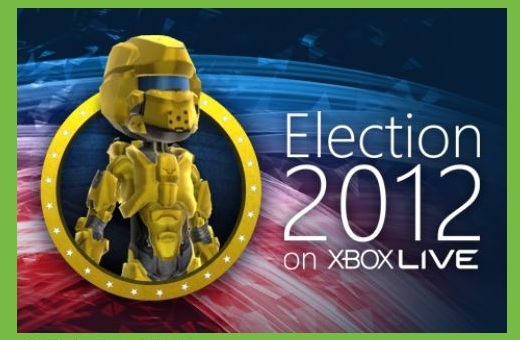 …when Xbox LIVE Rewards members watch three of four presidential or vice-presidential debates on Election 2012 on Xbox LIVE, they’ll get a free Halo 4 Warrior Avatar Armor. I’m not against this. I think it is a novel way to get people (mostly younger people, many of which probably can’t even vote yet) to pay attention to politics and the future of this country. You can read the full post at the Xbox LIVE Rewards page. All occur between 6PM and 7:30PM PST.